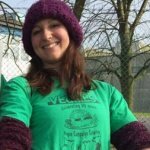 Coming to a UK vegan festival near you! Would also consider private catering events. We offer a variety of fresh juices, smoothies and vegan burgers. Quality is the highest priority, and we use only natural ingredients. 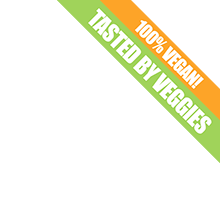 Our menu is 100% vegan and we use local and organic when possible. Our full menu can we found on our website. We use bio-degradable plates, cups, lids and straws. We an also offer a cup for re-use for a deposit (preferred choice). Everything is syrup/ sugar free. We pride ourselves on being the healthy choice at festivals and event. We can work both indoors and outdoors and provide our own power. We can travel in South-East, England to your event.